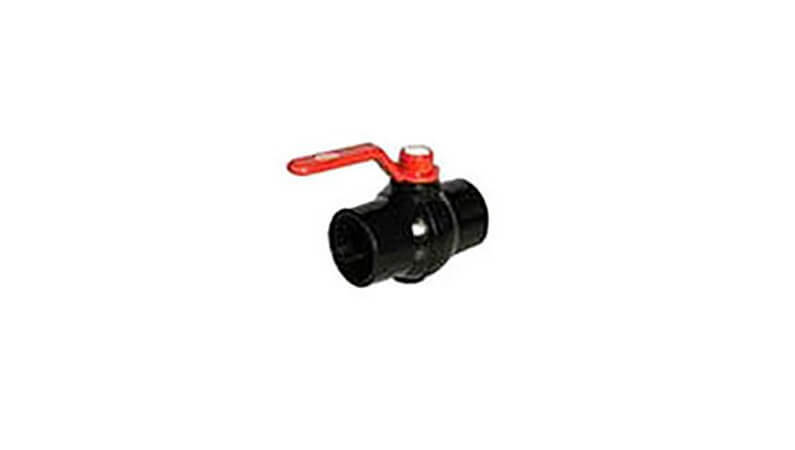 We are one of the leading manufacturers since the 1992 of the complete range of HDPE Ball Valve, PP Ball Valve Flanged End, PP Ball Valve Screw End, PP Ball Valve Threaded End, HDPE Ball Valve Flanged, PP AND HDPE Pipe Fittings and Ball Valve. 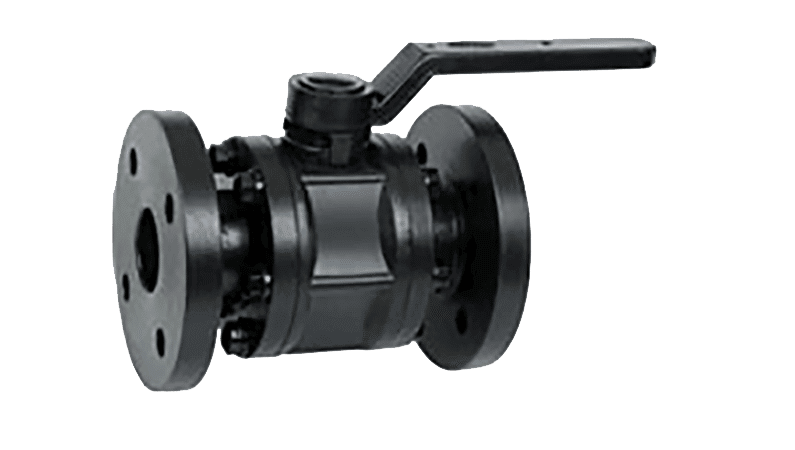 Our range includes fittings for all sizes Valves ranging from 1/2″ to 6″ and all pressure classes ranging to PN10. Our customers are distributors, leading pipe manufacturers, project consultants and engineering companies, pharmaceuticals/chemical companies etc across India and abroad.